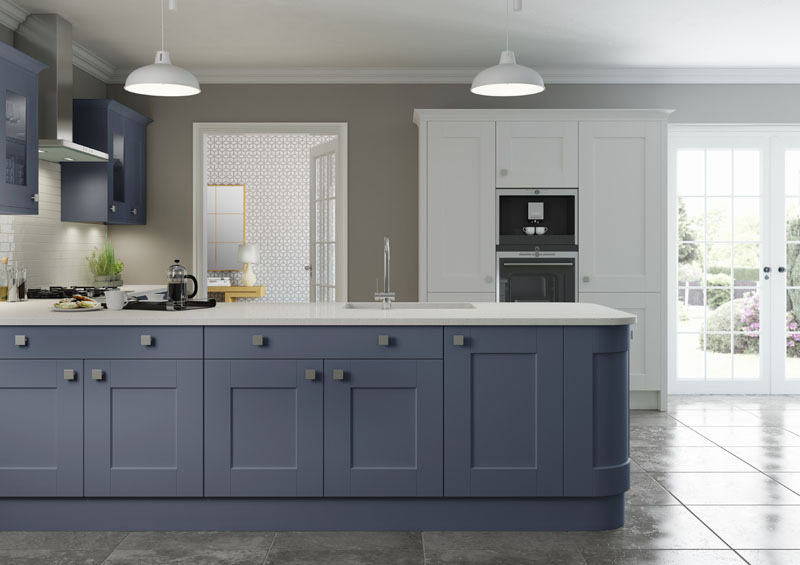 Painted kitchens are extremely fashionable, and the Colonial Kitchens colour palette allows you to express your style with 15 on-trend colours. 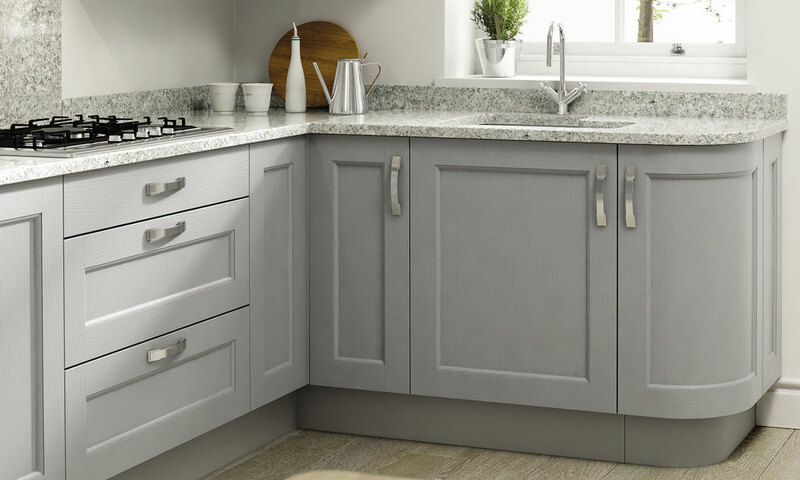 These Shaker doors are the superior quality required for a really hard wearing and long lasting painted finish. 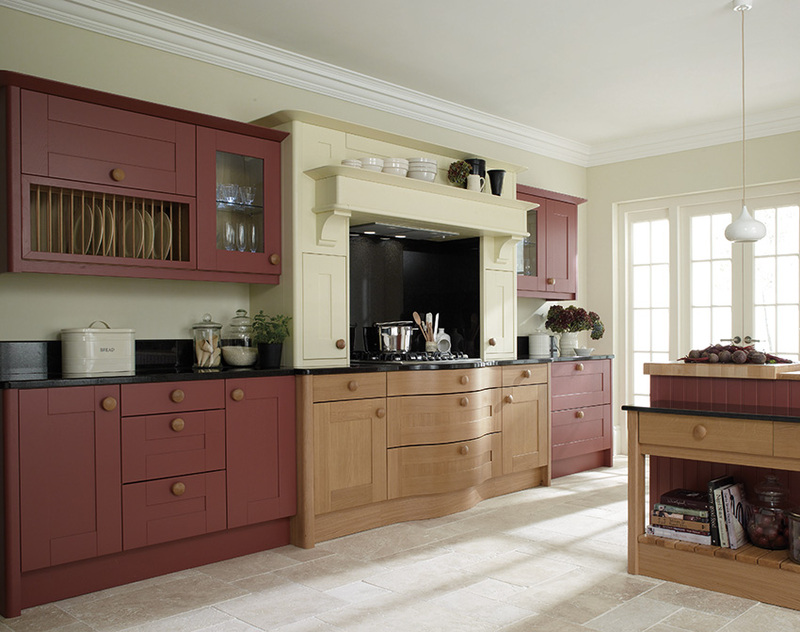 Each of our painted kitchens can be finished to give a contemporary or classic style. 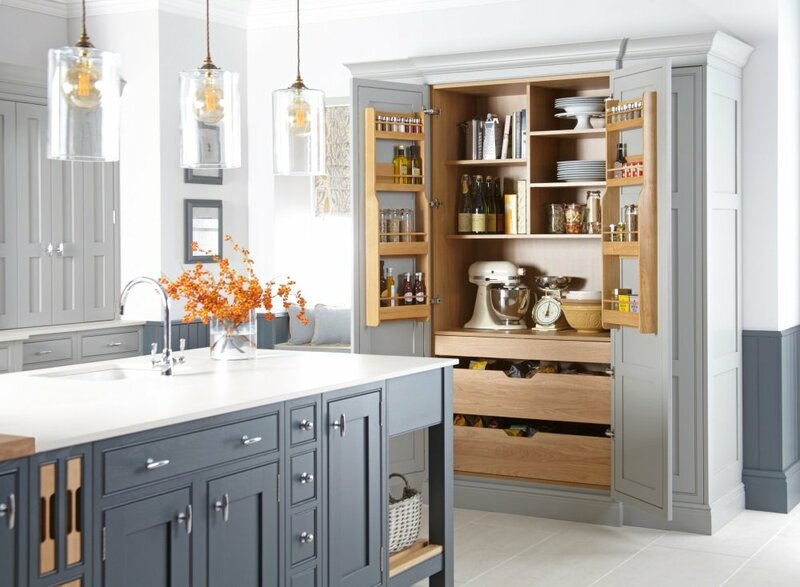 add personality to a room. 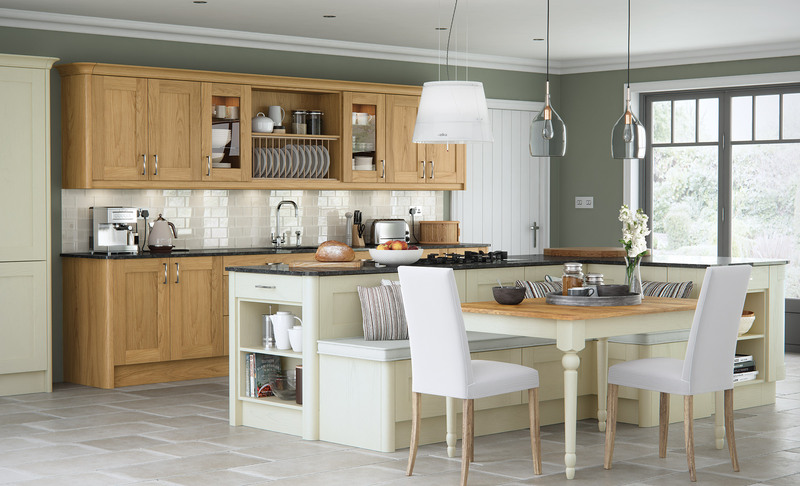 Its popular to mix a warm or neutral colour with a darker colour in different areas of the kitchen.Bringing colour into the kitchen will create a welcoming space where you’ll want to spend time and gather with family and friends. 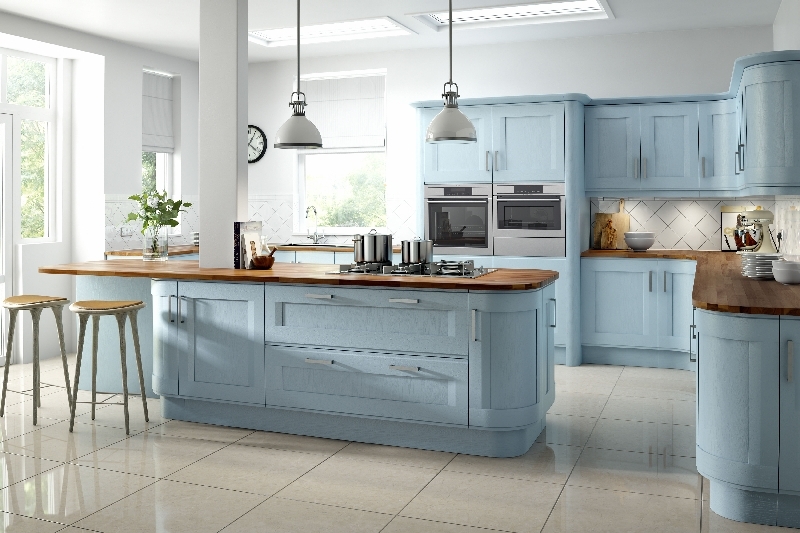 Trust our experienced designers who will ensure you get the painted kitchen that suits your home.